So you’ve landed a job in West Singapore. Great! But do you know where you can go to make your hard-earned cash go the extra mile? We have got you covered - since you'll be spending more time in the west now, here’s a handy guide to eating, shopping, and having a great time in the west! 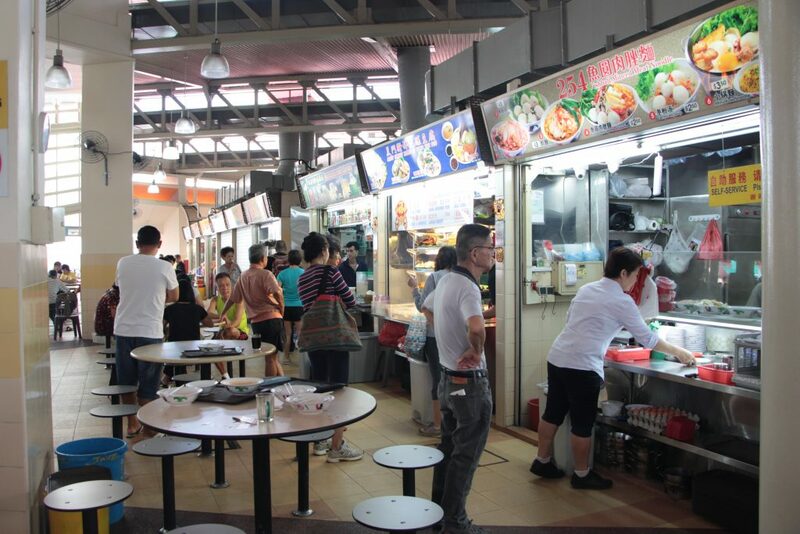 The Alexandra Village Food Centre is a treasure trove of delicious hawker food that’s sure to fill your belly and warm your heart. 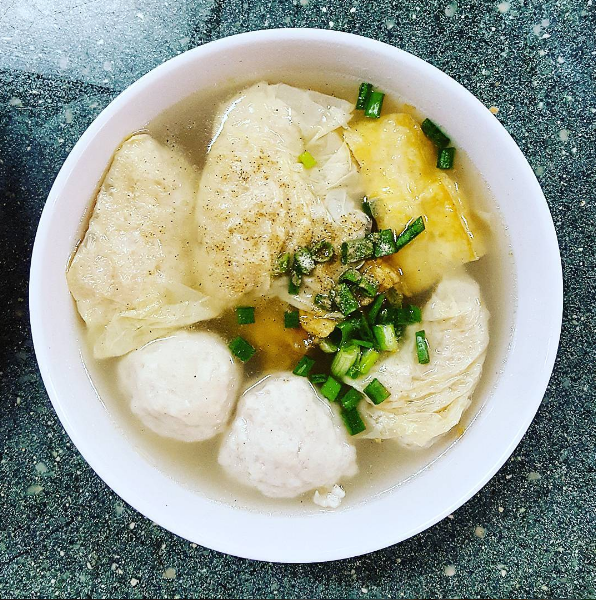 They’ve got everything from delicious wanton mee to traditional Teochew dumplings! 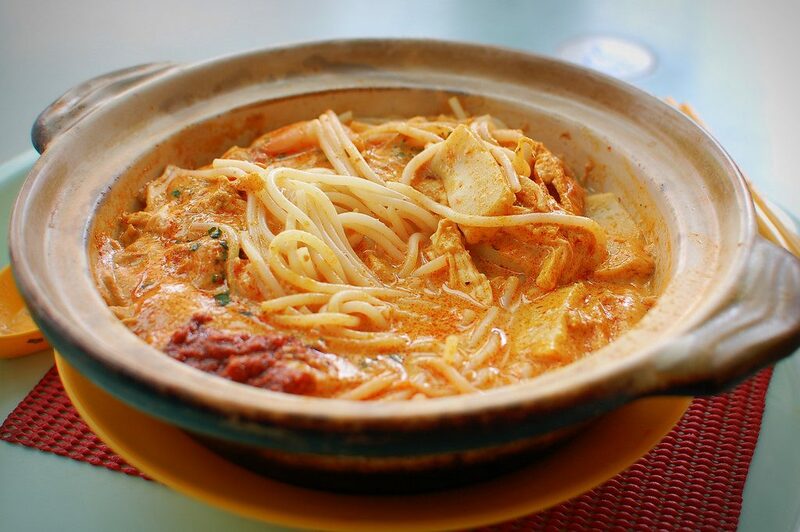 One stall you absolutely must try would be the Depot Road Zhen Shan Mei Claypot Laksa. Delicious and fragrant, you’ll be hit by a wave of nostalgia with every bite. 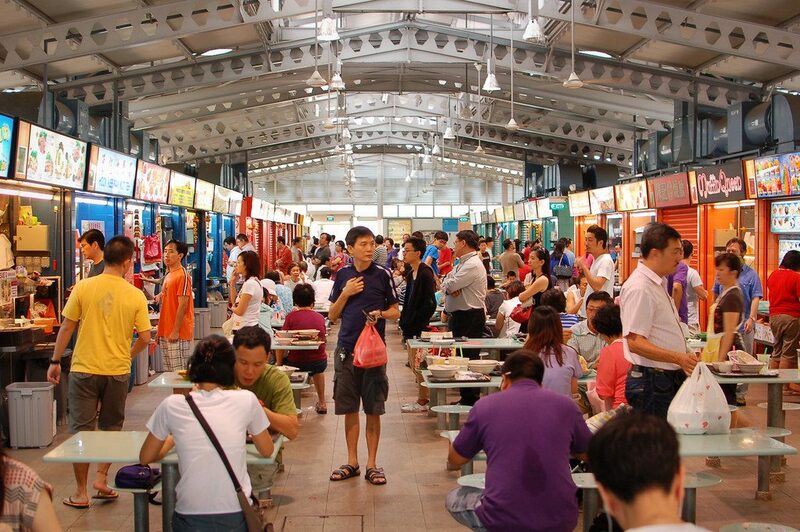 Redhill Market & Food Centre Redhill Market is home to lots of delicious hawker bites, but it’s most famous for being home to Yan Fried Beehoon, where our Prime Minister Mr Lee Hsien Loong once famously queued for their scrumptious bee hoon and fried chicken wings. The bee hoon is done superbly well for such a simple dish, and the fried chicken has that delightful crunch we all love. 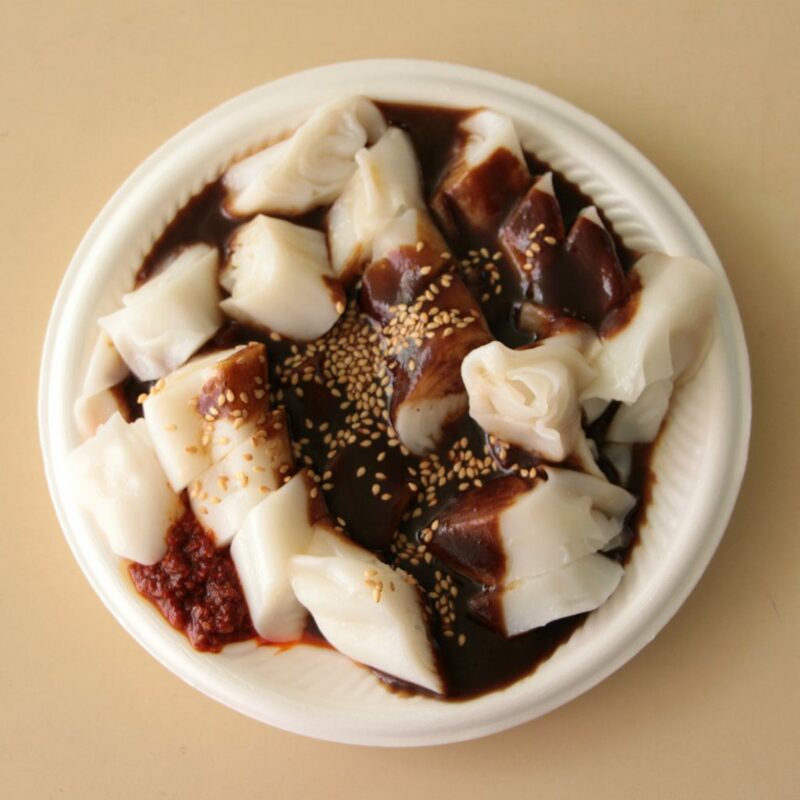 Other dishes you can get at Redhill include satay bee hoon, chee cheong fun, and braised duck noodles - yay for hawker classics! 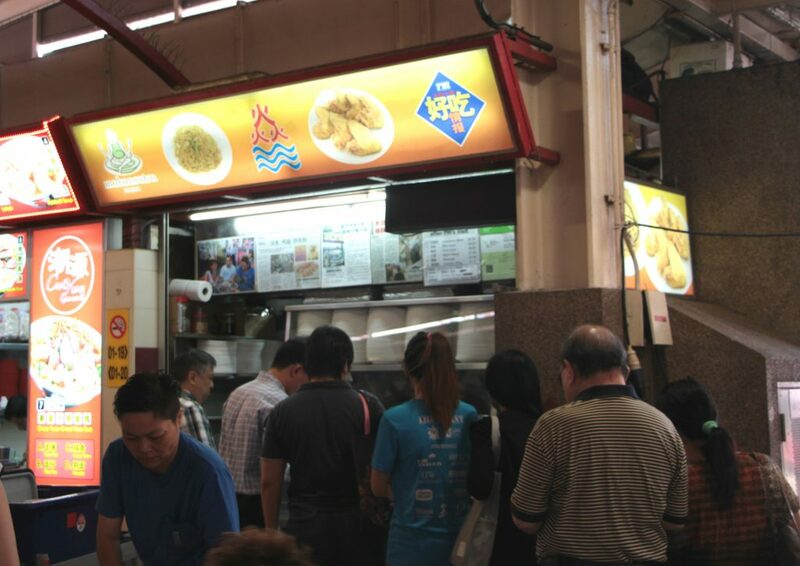 No matter what time of day you pop by, Yuhua Market has got you covered. Start off your morning with a plate of handmade soon kueh, or have fragrant chicken rice that’s reputed to be the best in the West for lunch! Tuck into a hearty serving of wanton mee for dinner, or snack on puffs that come in flavours like durian and curry chicken. 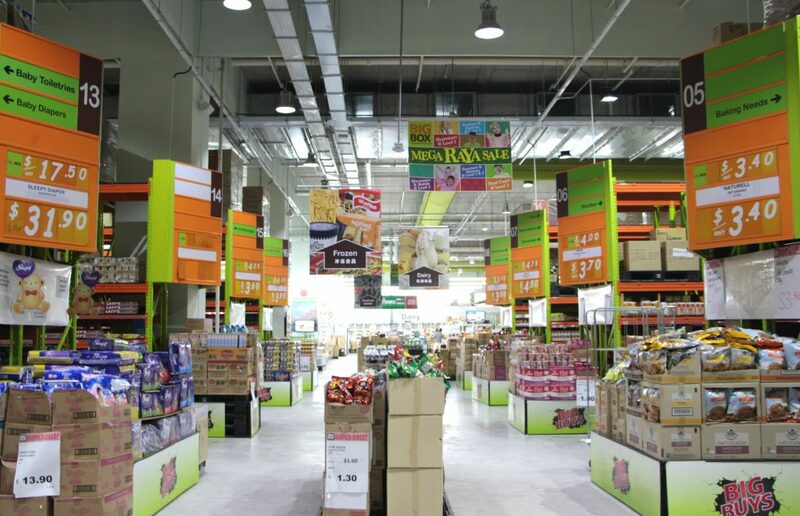 Some say that going to Big Box is like going to Malaysia, and they wouldn’t be wrong. The outlet has got pretty much everything you’ve ever wanted - you can shop for a new outfit or groceries, and redecorate your home, all under one roof. Aside from the wide selection of products available, Big Box is also incredibly affordable. A friend of mine managed to snag a tube of NYX lipgloss for a fraction of the price you would get at Sephora, and they sell quirky gift items like macaron-shaped lip balm and cookies-and-cream scented hand cream for under S$5. 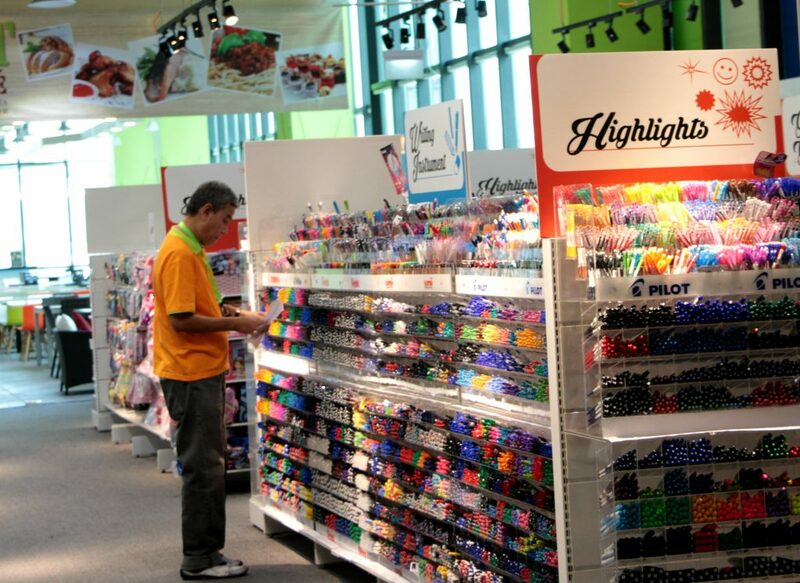 Looking for an alternative shopping experience unlike the usual glitzy malls you see in Singapore? Head over to Big Box. Fashionistas rejoice. If you want to stretch your dollar and make all your hard-earned cash worth it, venture out to IMM. 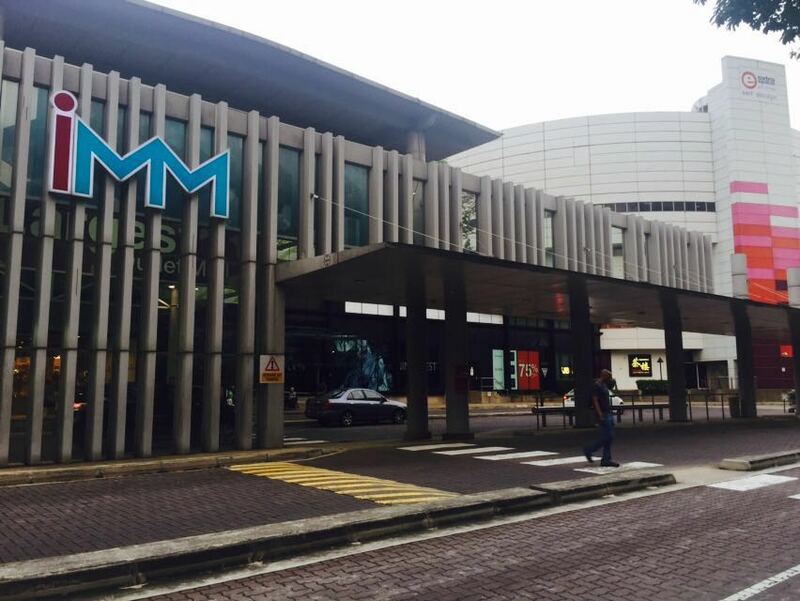 IMM is the outlet mall in Singapore, with brands that cater to all types. Whether you want to snag an armful of S$5 finds from Cotton On, or splurge on a brand new handbag from Coach, you can be certain that you’re getting the best deal. Sure, they may not have all the latest stuff and you might not be able to find the trendiest pieces in IMM, but great savings await. With brands as varied as Bath & Body Works, Adidas, and even Juicy Couture, you’re spoilt for choice. Getting to IMM is a little tricky - you can take the link bridge from Jem, by cutting through Ng Teng Fong General Hospital, or hop on a shuttle bus from Westgate or JCube. From the outside, Queensway Shopping Centre looks a little shady, but if you’re looking for sportswear on the cheap, this is the place to go. From FBTs that cost only S$12 to rugged backpacks at under S$20, you can get all your sporty necessities required to break a sweat without breaking the bank. 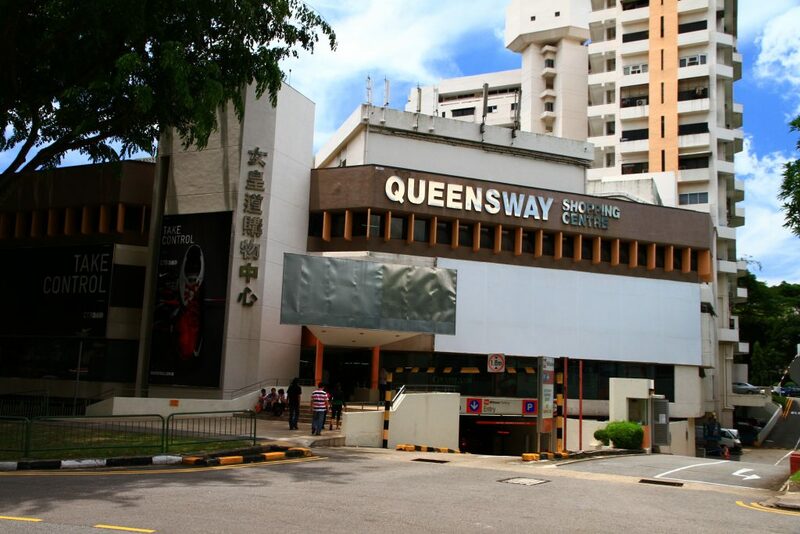 If you don't mind wearing past seasons' sportswear and shoes, Queensway is where you can get great clothes and shoes at a discount! 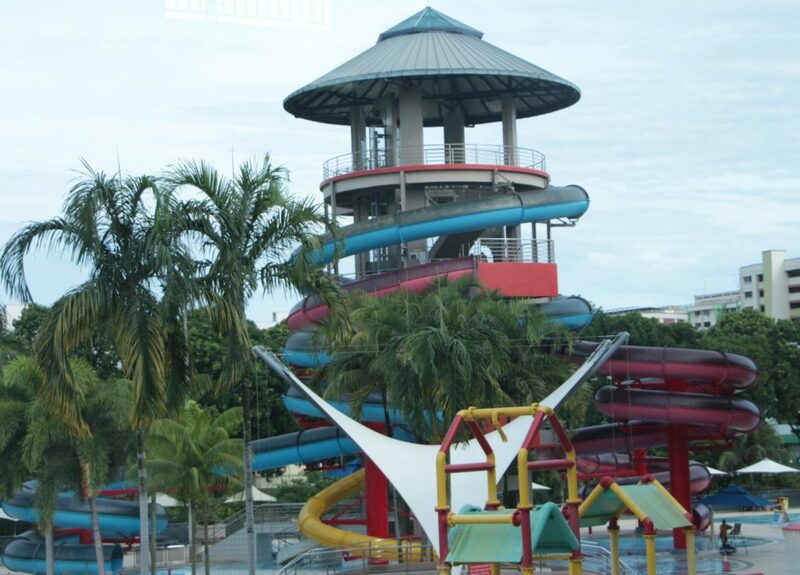 Have water park fun for a fraction of the price at Jurong East Swimming Complex Forget swanky water parks that cost a small fortune. At S$1.50 on weekdays and S$2 on weekends per entry, it is a cost efficient way to relax after a long shift at work. Jurong East Swimming Complex comes complete with a lazy river, wave pool, and three water slides - the highest of which is 17.7 metres tall - you can swim and play to your heart’s desire. Grab your colleagues and head down for some well deserved fun! 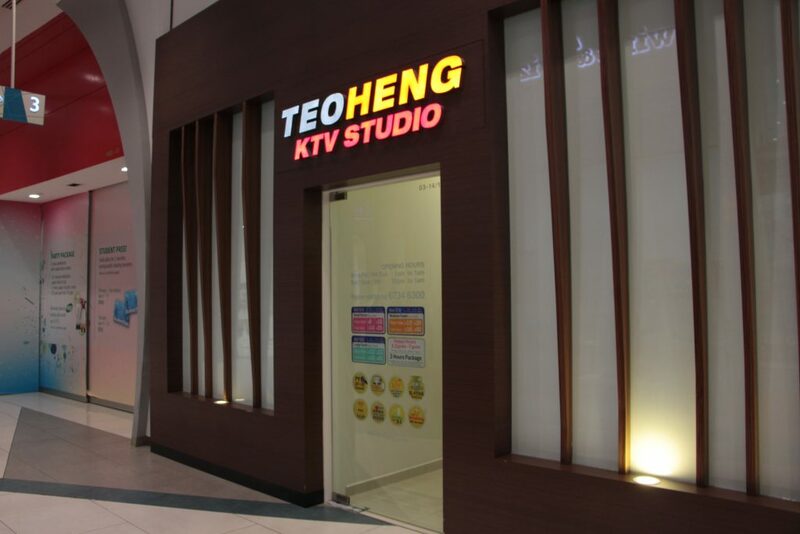 Teo Heng has made its name by being the most affordable karaoke joint in town, and there are two outlets located in the West, at Star Vista and JCube. With prices starting as low as S$8/hour during off-peak periods (12-7pm daily), you can karaoke to your heart’s content. Plus, they have a special 3-hour promotion from Monday to Thursday that’s only S$18 for up to 4 people - that’s S$4.50 per person for three hours of singing! Time to warm up those vocal chords, because you’ll be belting out tune after tune soon enough. 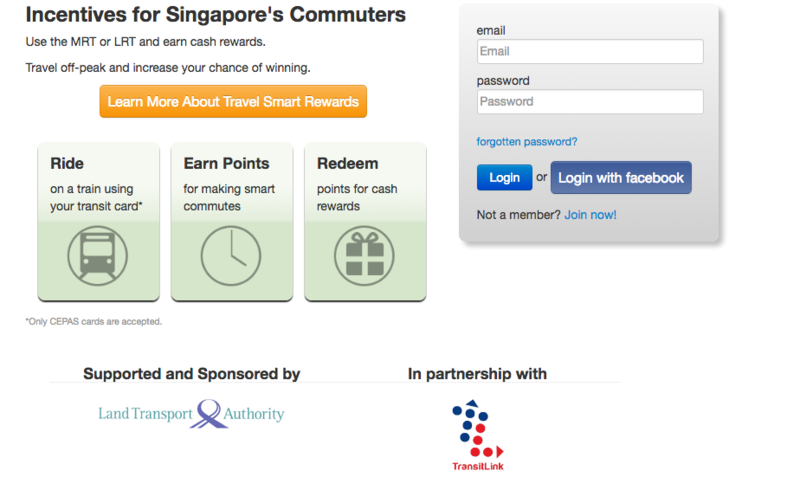 Plus, if you travel on public transport a lot, sign up for TravelSmartRewards! You can earn points which can be redeemed for cash rewards like CEPAS card top-ups or vouchers. Make your travelling work for you. 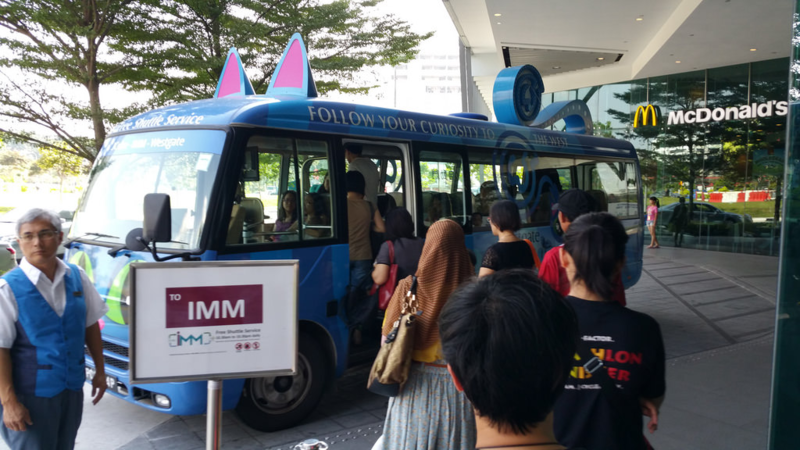 For folks going to IMM, you can take the shuttle bus if you’re lazy to walk from Jurong East. There are two pickup points, one near the McDonald’s in JCube, and the other at Westgate. The buses run at 15-minute intervals - find out more here! Additionally, if you’re headed to West Coast Plaza and don’t really know how to get there, there’s a regular shuttle service from Clementi MRT Station! Check out their website for the full schedule. There's another bus that goes around the science park and stops at a couple of other areas so if you're lucky, you could get free transport! Have fun, folks! Remember, work hard but don't forget to play hard too. 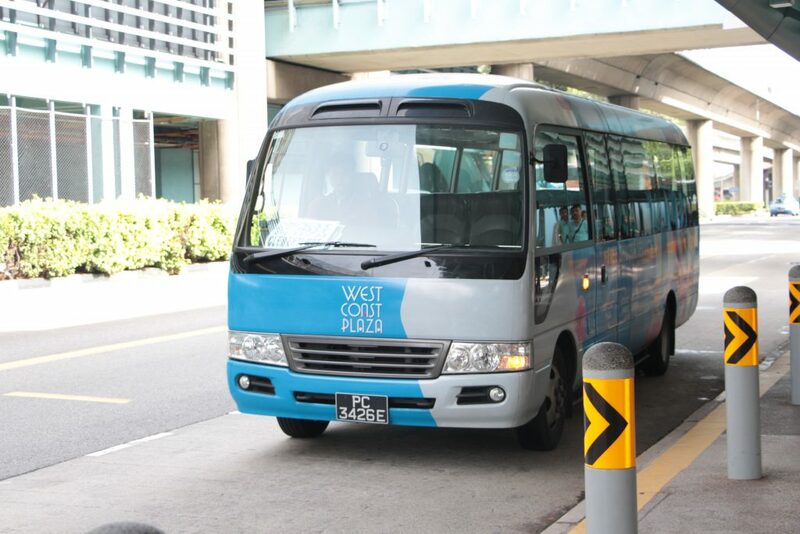 We hope you enjoyed this guide to West Singapore, brought to you by FastJobs. If you’re looking for a job, sign up with FastJobs to apply for thousands of part-time and full-time jobs, all in one place.